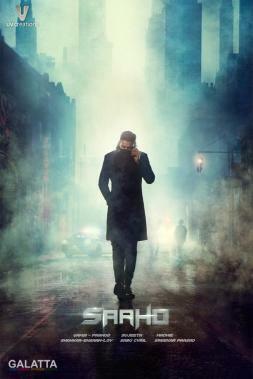 Curiosity for the upcoming sci-fi action adventure film, Saaho, a Telugu, Tamil and Hindi trilingual being directed by Sujeeth Reddy featuring Prabhas in the lead role shot up when a short teaser was unveiled ahead of the release of Baahubali 2 last year. Produced under the UV Creations banner for an estimated budget of Rs. 150 crores, Prabhas will be seen opposite Shraddha Kapoor as the female lead with her first look in the film unveiled last month on the occasion of her birthday. With production still ongoing, reports now state the makers had brought in nearly 300 workers to create an urban set design in Dubai under art director Sabu Cyril’s supervision. Furthermore, it is said an action sequence featuring Prabhas along with over 100 stuntmen from different parts of the world will be shot on this massive set, which will be overseen by Transformers fame stunt choreographer Kenny Bates. Meanwhile, reports are coming out saying Prabhas, who left everybody spellbound with his majestic physique in the Baahubali films will not be seen in any scene where he will be flaunting his body. Apparently, Prabhas is playing a spy in the film, which requires him to maintain a low key and hidden profile for the most part. 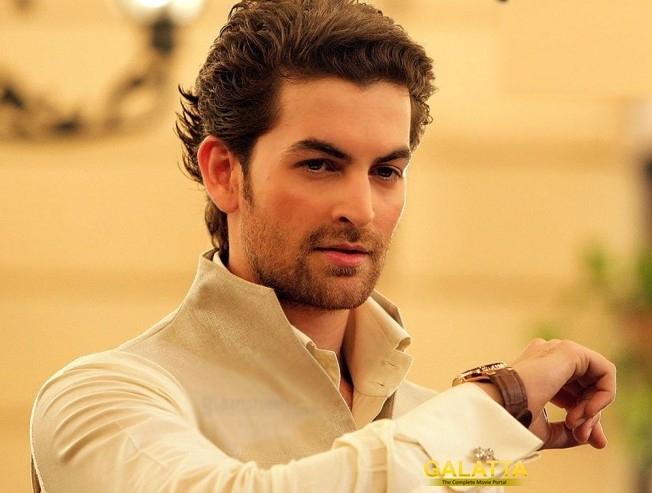 Saaho also includes Bollywood actor Neil Nitin Mukesh as the antagonist, whose last appearance as the villain in Vijay’s blockbuster Kaththi was appreciated by fans and critics alike. 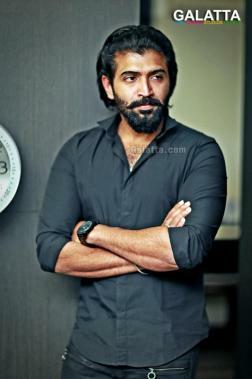 Initially rumored to be playing a baddie, Arun Vijay will be in a supporting role and will be making a crucial impact to the events of the story-line. 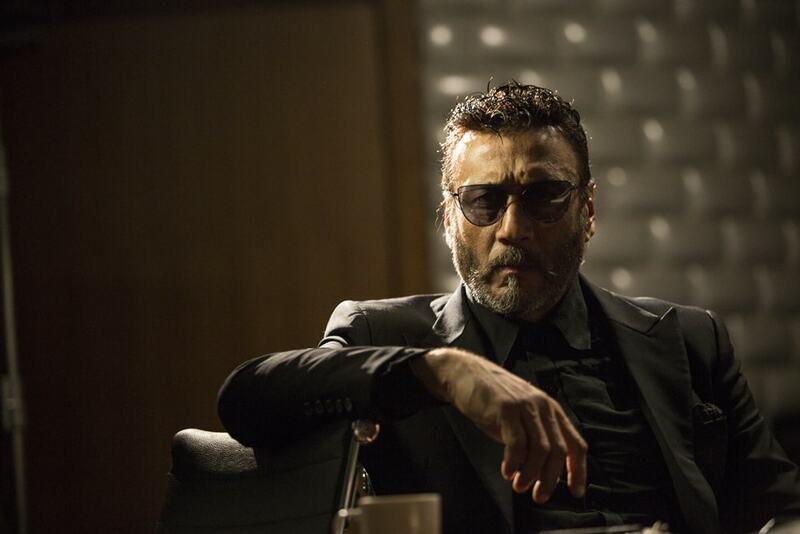 Iconic Bollywood actor Jackie Shroff too has a meaty part in the film. Mandira Bedi, who still amazes fans with her beauty, has been cast in a vital supporting role.